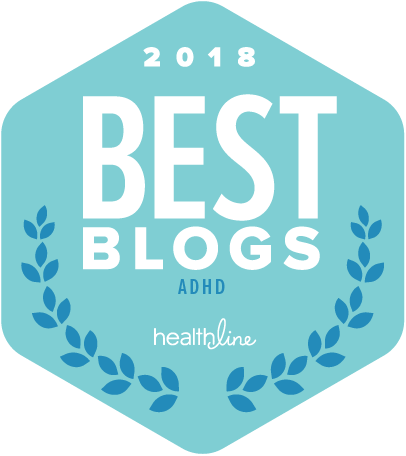 Can you name your six favorite ADHD management tools? 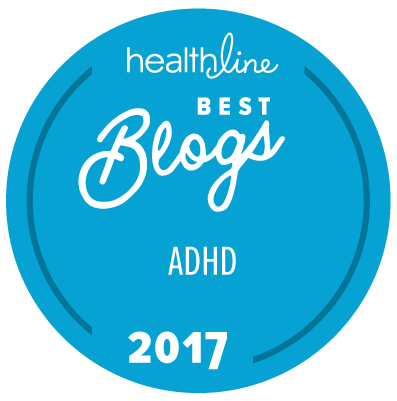 When Healthline.com asked me to write a short piece on that topic, I found it tricky narrowing the full array of choices down to six. 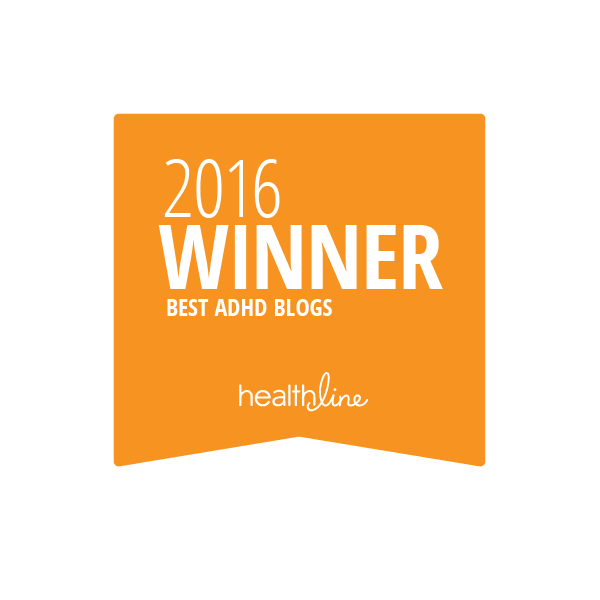 Overall, I focused on supporting Executive Functions by building in environmental supports. 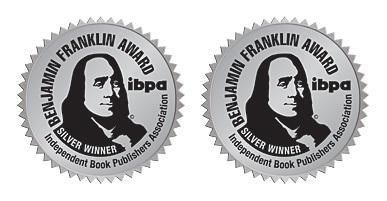 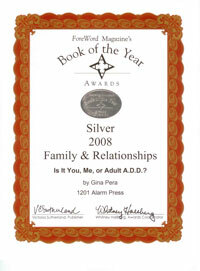 Award-winning journalist and author of “Is it You, Me, or Adult A.D.D. 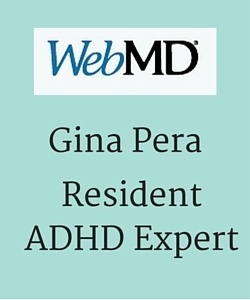 ?,” Gina Pera is an ardent advocate for those affected by ADHD. 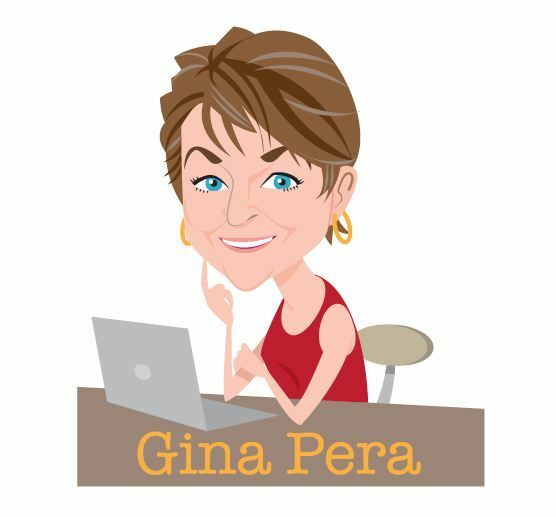 She works to educate people on the condition and its implications, while eradicating myths and stigma surrounding it. 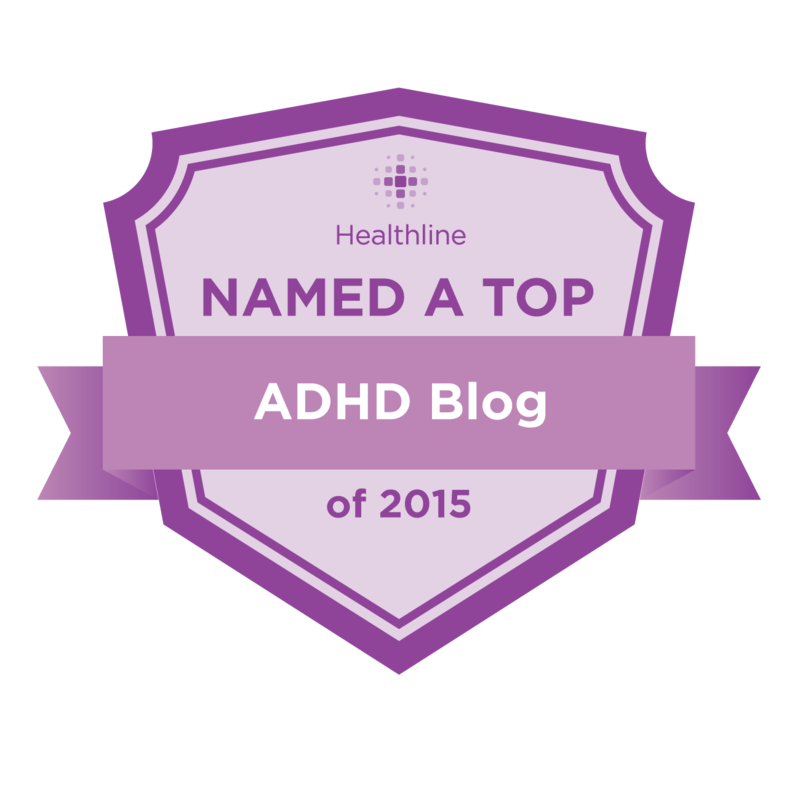 One thing she really wants everyone to know: There’s really no such thing as an “ADHD brain. 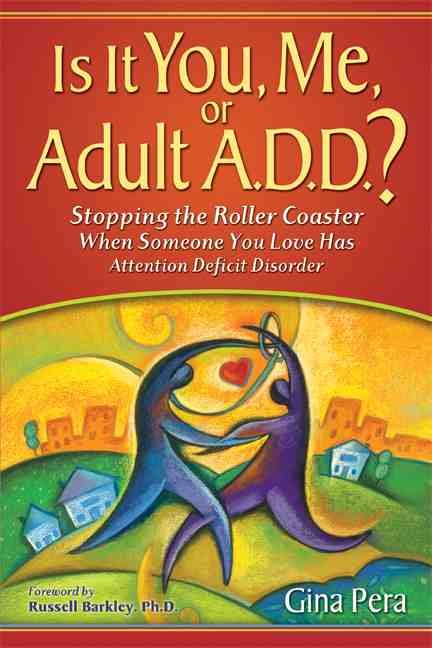 In other words, just about everyone can use an extra hand when managing their time, money, and even relationships in the hubbub of today’s world. 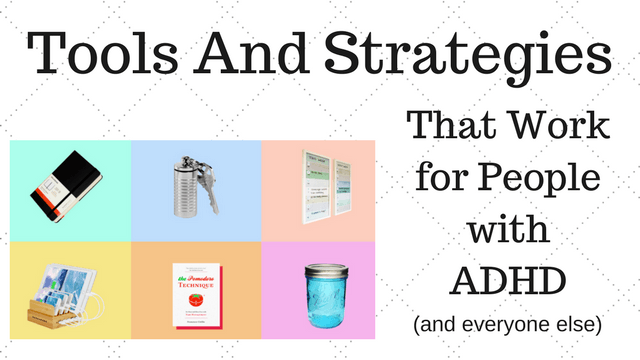 It’s simply that people with ADHD especially benefit from these tools. 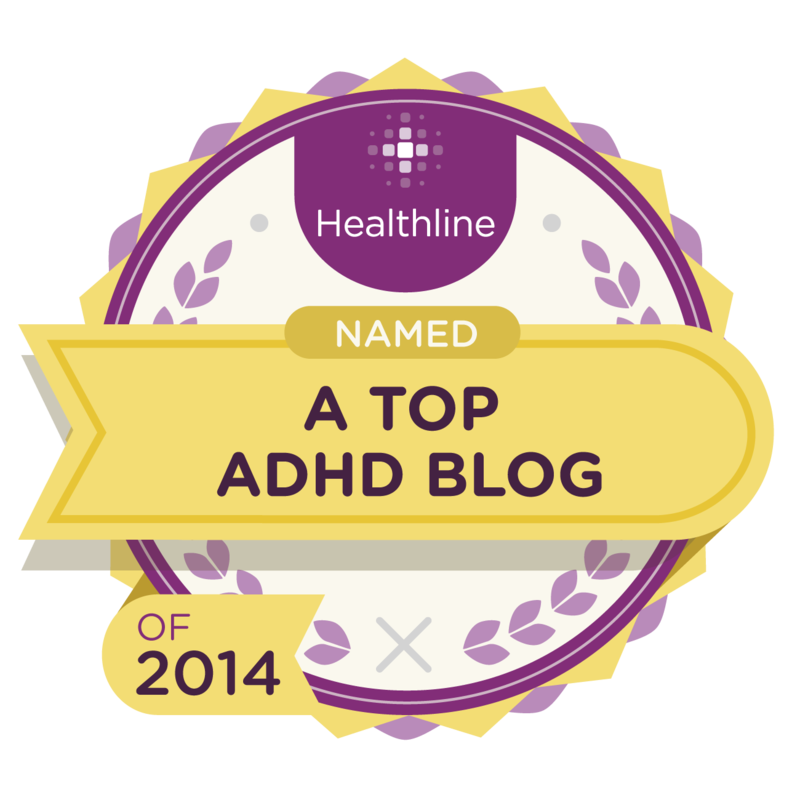 Read about my top 6 picks here: Our Favorite Healthy Finds: ADHD Management Tools.